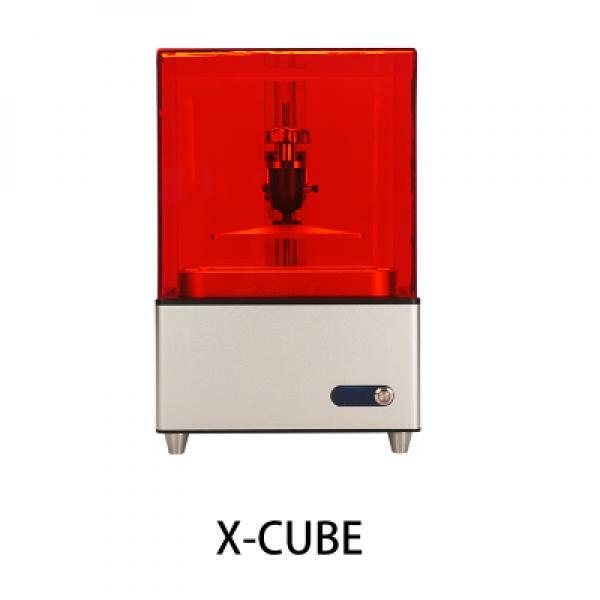 Detailed Instruction for the latest X-CUBE3 SLA Printer. 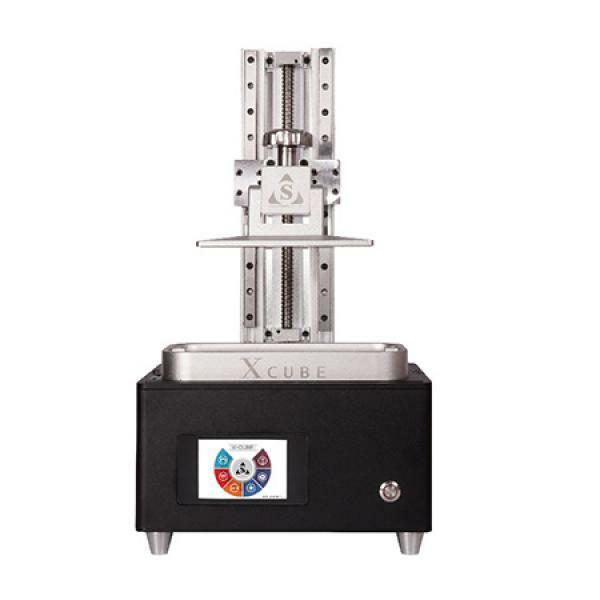 X-CUBE3 5 units 545USD and 10 units 500USD per unit, provide neutral product (without our LOGO) for your unique market. 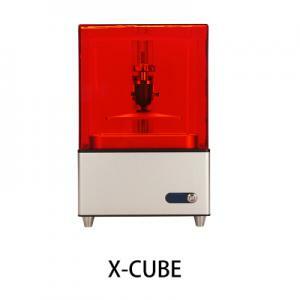 X-CUBE-M 5 units 600USD per unit. 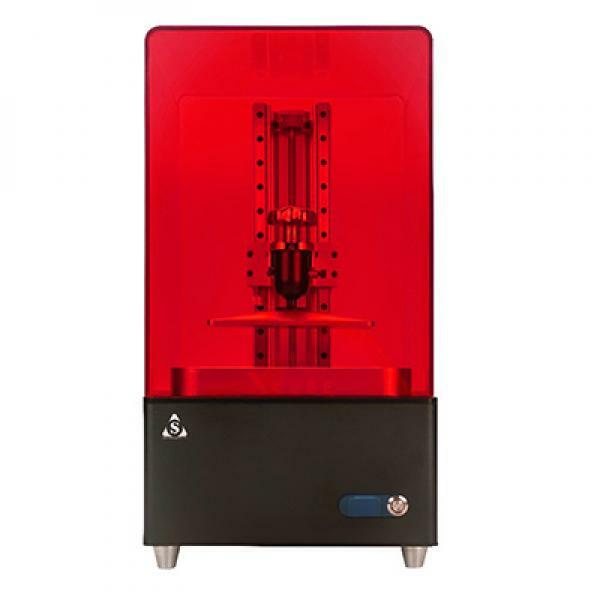 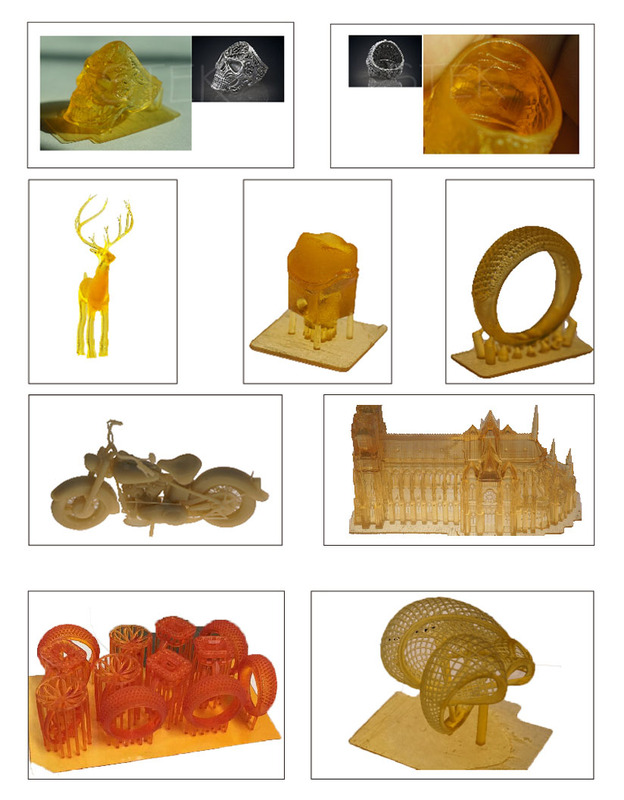 Welcome worldwide distributors to contact us for this high performance but low cost SLA 3D Printer. 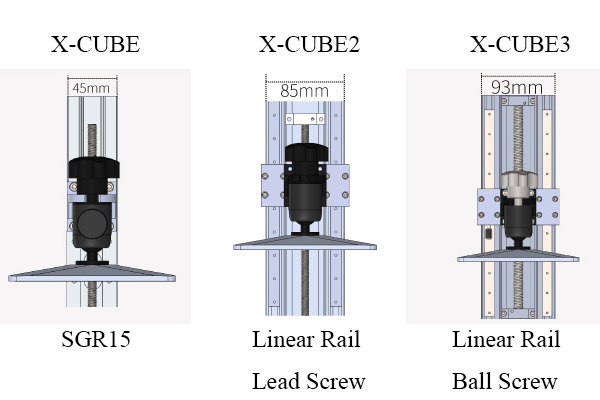 More reliable frame and mechanical construction from SGR15 rail, linear rail with lead screw to ball screw. 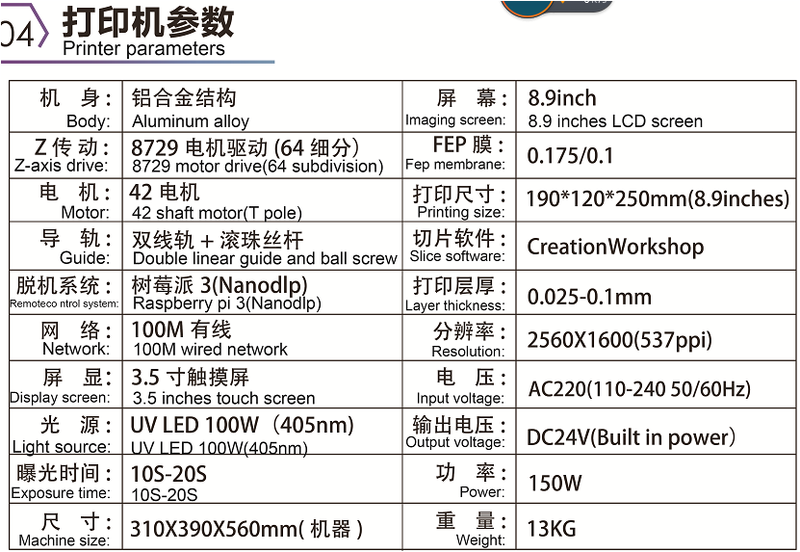 Print out sketch from China domestic customers. 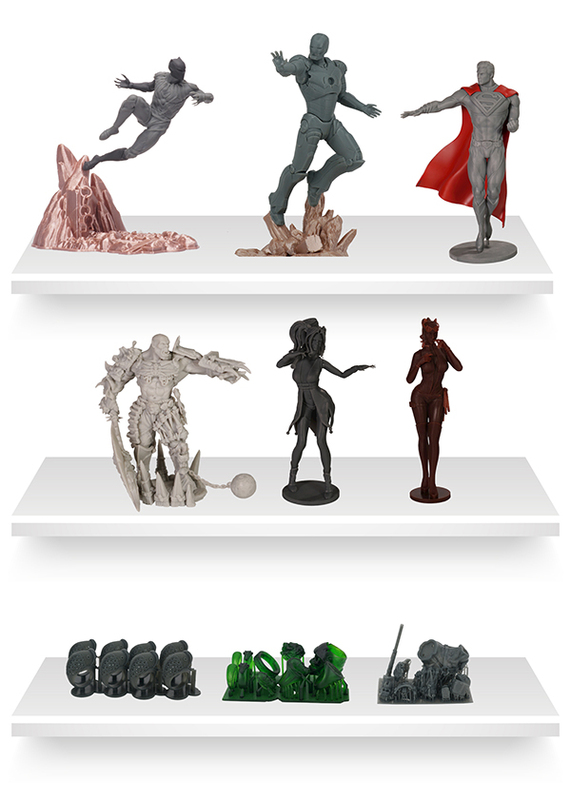 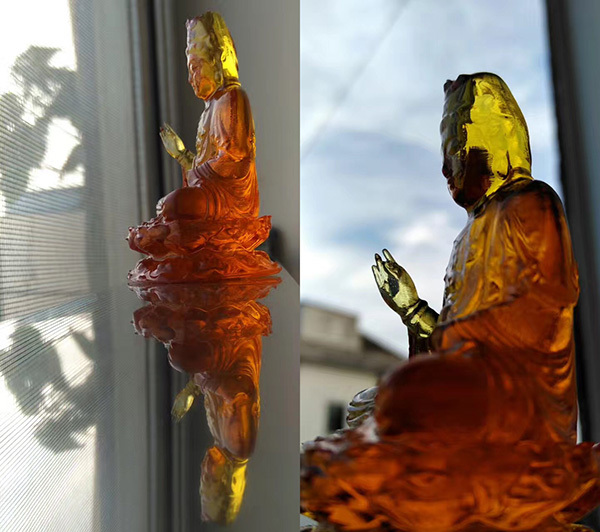 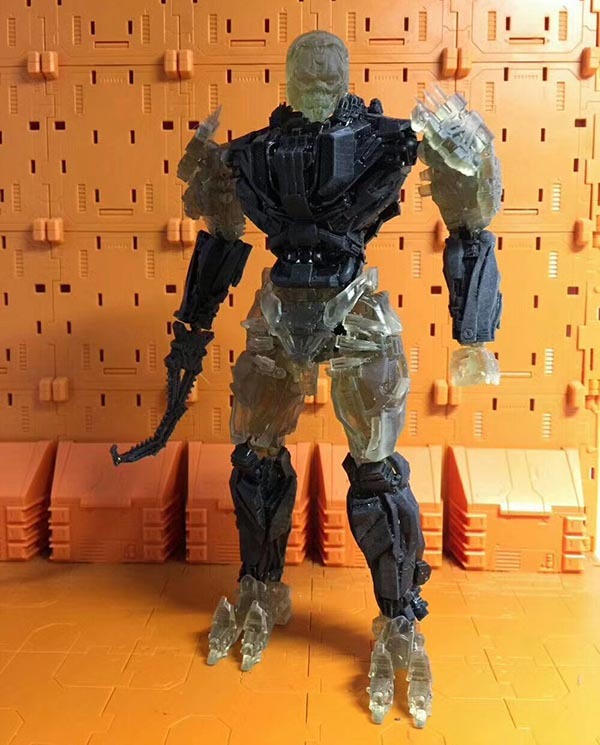 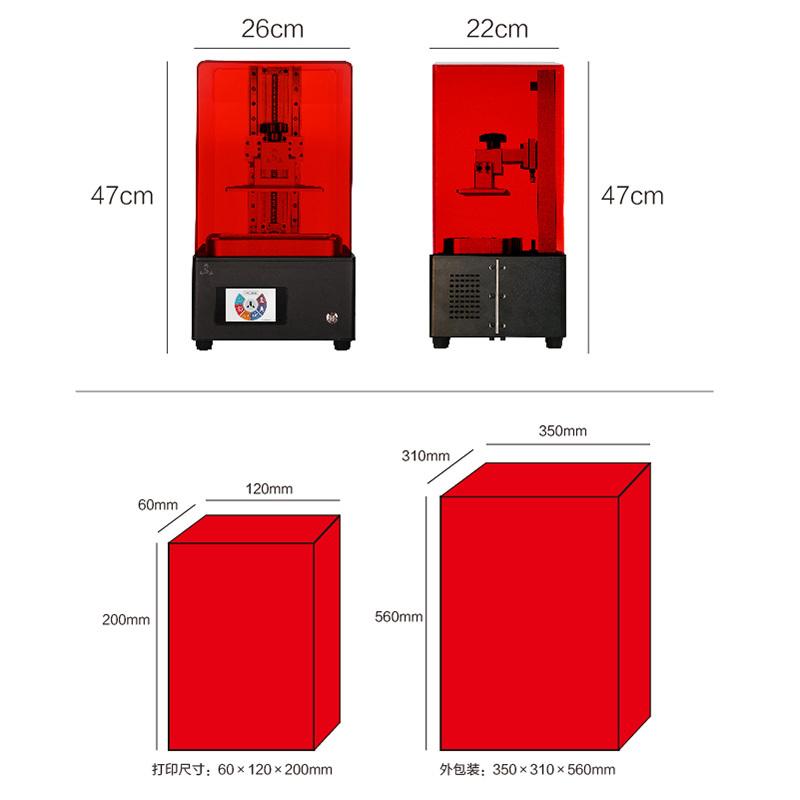 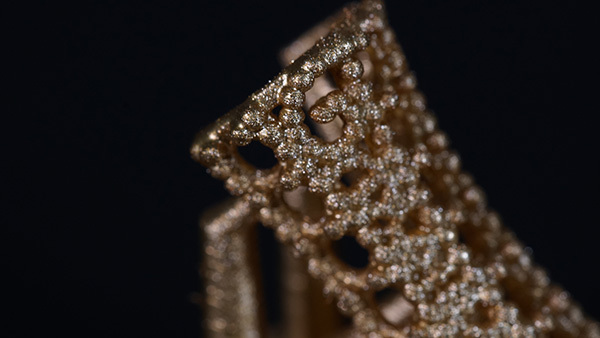 One of the best SLA or DLP 3D Printer from China.